Life comes with its share of pressures and anxieties. How we manage to deal with the stresses that arise is a measure of our strengths or weakness. Be it physical exertion or venting out to an understanding friend, there is always a way we can address the challenges life throws at us. However, in certain cases, when the burrow of despair is just too deep, a rehab therapy or reality therapy is simply not possible unless acquired via professional means. To some, this may seem like a bleak prospect. The catch, though, remains focusing on a new life path. Taking practical measures to find and imply solutions to emotional problems could help us find ourselves again. Therapists are not life coaches. They could professionally be classified as counselors or psychologists. They are legally authorized licensed practitioners who focus on the long-term solutions to behavioral issues and emotional problems. The approach adopted is to develop an emotional insight into one’s own personality by helping one understand one’s moods, thoughts, and behavior patterns. Subject to the region of practice, life coaches, however, may not need degree requirements to practice. Yet they do well to inspire, motivate, and create confidence in their clients. Here are some of the ways that therapists or life coaches contribute to the lives of their clients. Therapy helps one assess a problem from a new angle and fresh approach to solutions. Newer perspectives enable one to devise a strategy to beat the odds and move forward. It can be hard asking for help or seeking out a professional, since one may think that one is strong enough to deal with the problems alone. However, seeking a professional could bring the best in one out by highlighting dark areas of one’s personality or a certain situation. Have you ever wondered what is life like when one is aware of the central goal in life? More often than not, finding a purpose for life steers us to develop meaningfulness in our finite existence. Working towards a goal improves one’s confidence and exposes one to greater opportunities in life. A therapist can help one see a bird’s eye view of one’s strengths and figure out ways to materialize those strengths in the form of a worthwhile pursuit. Therapists help one become better adapted to personal accountability. This helps in developing an understanding of the decisions one makes. 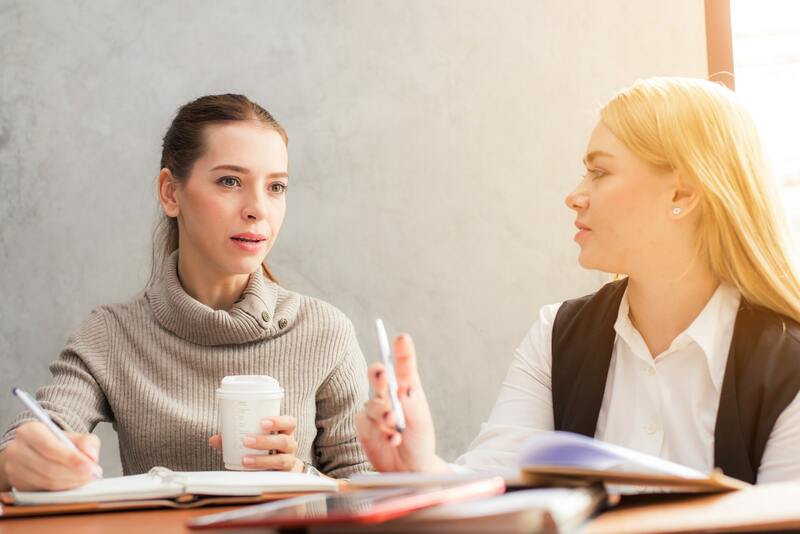 Whether the decision is about making that big career move or improving upon one’s relationships, what matters is that speaking to a therapist brings one face to face with the merits and demerits of choices available. Therapists push one towards a balanced evaluation of decision and could hold one accountable for the related progress. It is needless to point out that toxicity in behaviors impacts our emotional wellness. Therapy, however, offers problem-solving techniques that could empower us to deal with the effects of a negative environment triggering depression and anxiety. Therapy helps one manage one’s emotions and enables one to identify the emotional stressors, thereby improving one’s capacity to make a perfect lemonade from the lemons life throws. Therapists don’t butter it, they tell their patients the truth. Sometimes all one needs is a clear and untainted view of a situation to grasp the objectivity. This way, a therapist provides one with an authentic and unglossedperspective on any given matter of personal significance. Getting a trustworthy opinion helps one claim success and happiness.